Updated Wednesday February 28, 2018 by Hamilton Football Association. 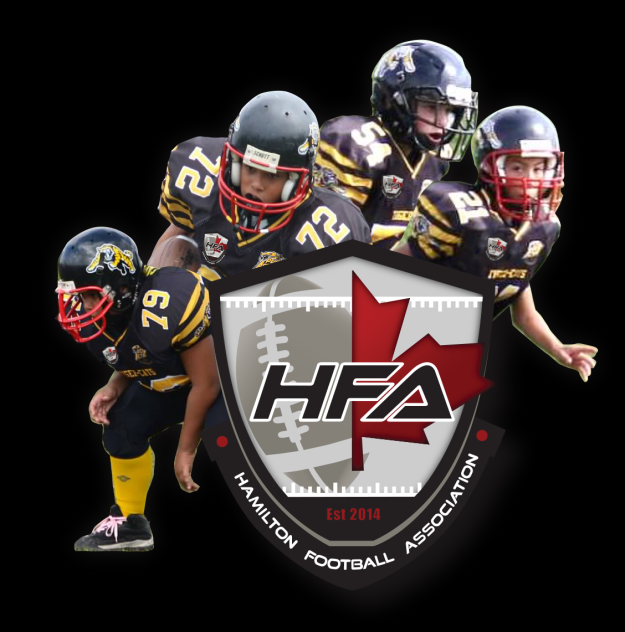 We are pleased to announce after months of dialogue amongst other football centres that HFA is now a member of the Spring - Ontario Football League (OFL)*, **. Registration fee of $300 plus a one time cost of $150 fundraising levy (value of $200 rebated back to you should all tickets be sold with an end result savings of $50 off your registration). Further details (practice start, games, equipment fitting) will be announced shortly via email and social media websites. The world of football never stands still as the search for innovation, new ideas, fresh departures and consistent progress takes place every day. However, your HFA coaches will remain focused on the development and safety for its players. We will continue to champion for the youth of today to provide a platform to show their potential, learn new skills and techniques in a fun, inclusive and safe environment all under the guidance of highly qualified coaches. REGISTER FOR SPRING FOOTBALL TODAY!